Mathematician with 10+ years expertise in actively managing innovation in life science companies, asset positioning, strategy and capital rising. Extensive expertise and domain knowledge in identifying innovative approaches to clinical research, disruptive technology platforms and novel therapeutics. 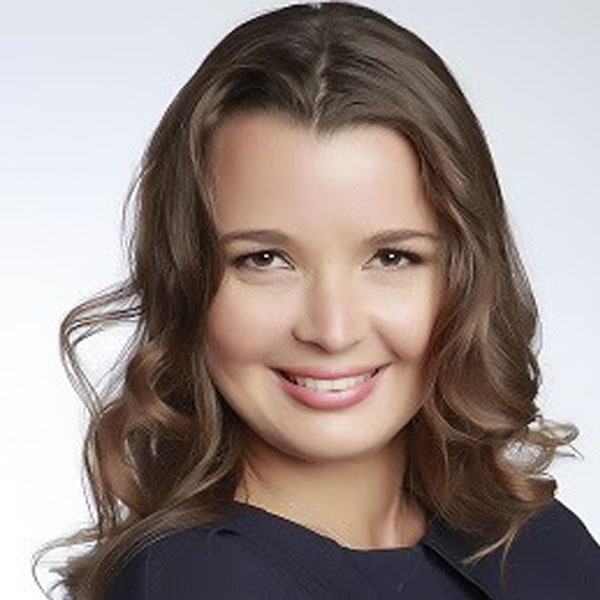 Olga is a renowned healthcare innovator and biotech investor, with passion for improving people’s health. Olga is an active researcher, co-author of 60+ publications, books and book chapters. She is a scientific adviser to the UK government and EU funding bodies. She is a founding member of ‘The 2% club’ to support women in leadership positions, fellow of the Royal Society of Medicine, Royal Society of Engineering, alumni of several business leadership programs by Goldman Sachs, Oxford Said Business School, Business School of University of Leeds, alumni of Business Programme by the New York Economic Development (New York Venture Fellows), 4 time winner of the national and international ‘Entrepreneur of the Year’ award.